Check out this Croatia travel guide made by TravelPapa just for you! Croatia nowadays has turned into one of the most popular travel destinations in the whole world. Actually there is no wonder, as it has a lot of definitely unique things to show to its visitors and we are speaking not only about the gorgeous and favorite views of “Game of Thrones” show, but also about numerous historical monuments and ancient architectural sightseeings, old buildings with the red tiled roofs, cozy narrow streets, charming churches and a very pleasant sea view. In case if you are going to visit the country soon or you are already there - here is the Croatia travel guide, prepared by TravelPapa just for you with the most interesting local tours, provided by our professional private tour guides. Check it out! Dubrovnik, with its unique city walls is one of the best preserved medieval European cities and also on a list of UNESCO's world heritage sites since 1979. Dive into a rich and long cultural heritage and history of this amazing city, take a walk into a narrow streets, explore old churches and monuments. After meeting your tour guide at Pile Square (just look for a Night King's flag by the Amerling's fountain) and a short chronological history introduction you’ll continue your way inside the city walls, stop by the Great Onofrio’s fountain, St. Saviour’s church and a Franciscan monastery, learn about monuments, take a walk along the main street (Stradun), stop by St. Blaise church and Sponza palace, Rector’s palace and The Assumption Cathedral. After that take a walk in the Old Port, and continue our way back on a market place and head towards the Orthodox church, Church of The Holy Annunciation where you will finish the tour. Meet your tour guide in Dubrovnik’s Old Town and go on an amazing adventure, seeing some of the filming locations used in Game of Thrones - one of the most popular modern TV shows. It is a really unique experience and all the fans of this film will definitely appreciate it! The popular HBO TV series, adapted from George Martin’s A Song of Ice and Fire novels, documents a war waged by several noble families for the Seven Kingdom’s Iron Throne in the mythical land of Westeros. While the series itself is filmed in various European locations, Dubrovnik is now the official setting for King’s Landing – the capital of the Seven Kingdoms realm. Hurry up to dive into the famous adventure yourself to get one of the best experiences in your whole life! This oldest native Croatian city on the Adriatic is located in the most protected natural harbour, in the centre of the eastern coast of the Adriatic Sea. Sibenik's narrow winding streets, stony houses, many staircases and the remains of the city walls give it a romantic Mediterranean atmosphere. 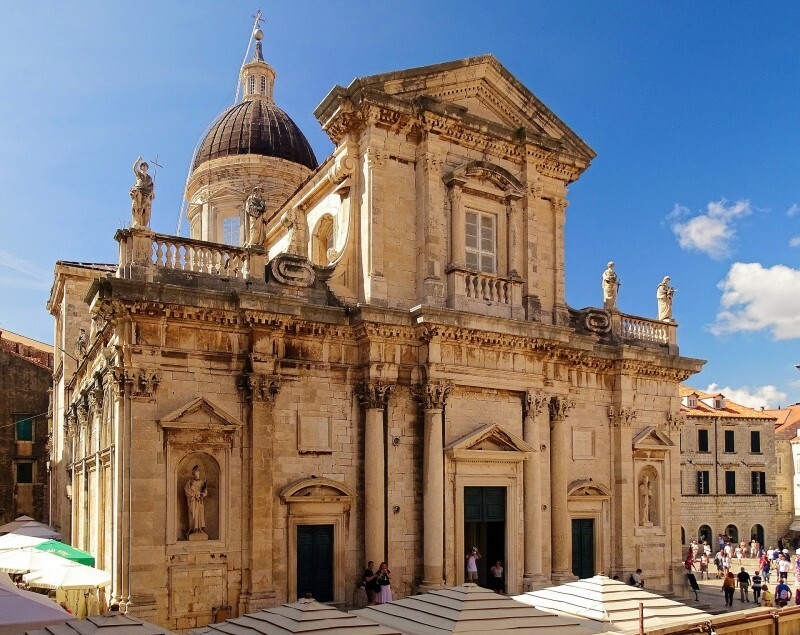 The St. Jacob's Cathedral is the most famous building in Sibenik. 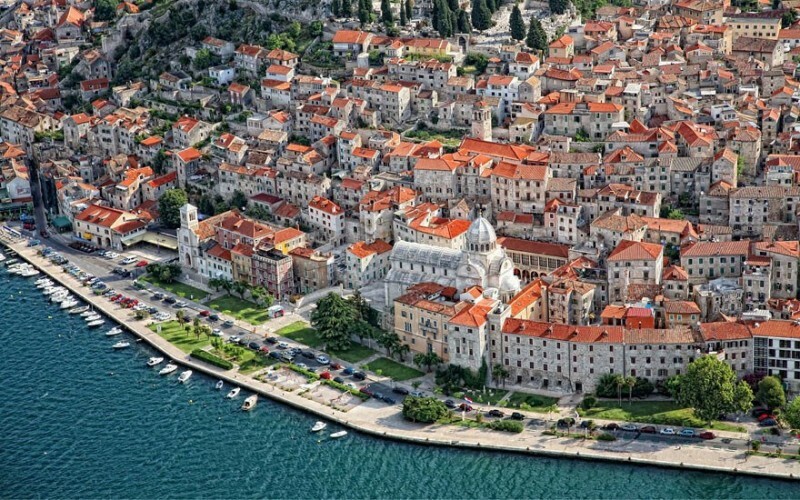 It was constructed over a period of a century, and is testimony to the determination, sacrifice and belief of the generations of inhabitants of Sibenik. So where would you like to go first? Check even more local tours here and discover the most affordable airfares to Croatia, provided by TravelPapa!